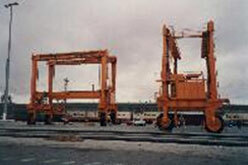 21 tonne overhead cranage (5 and 16 tonne overheads). Precision surface plates and measuring equipment. 570 Square meters of assembly space. 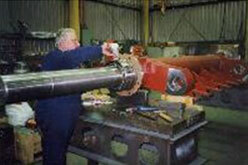 Assembly of machinery for BHP steel. 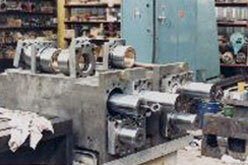 Assembly of drilling head spindles.